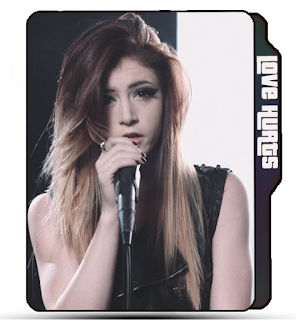 Against the current Wallpaper icons, Music Band, Crissy Constanza, brunette girl folder icon, ATC band, Singer. CreativeFolders '+g+"
Celebrity Icons Against the current Wallpaper icons, Music Band, Crissy Constanza, brunette girl folder icon, ATC band, Singer. Against the current Wallpaper icons, Music Band, Crissy Constanza, brunette girl folder icon, ATC band, Singer. 😇 Name : Against The Current, Music Band, ATC Band. 😉 More Labels : Against the current folder band, Crissy Constanza, Music Band, brunette girl, Singer Crissy Constanza folder icon, ATC music band folder icon.